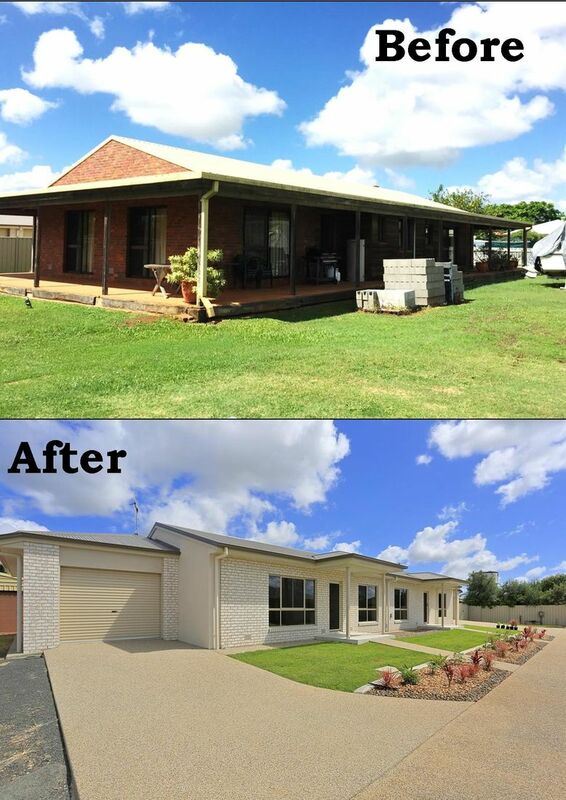 If you are looking to renovate our family home or perhaps add an extension to increase both the living space and value to your property, you'll want the peace of mind knowing you're dealing with QLD's trusted expert home builders. 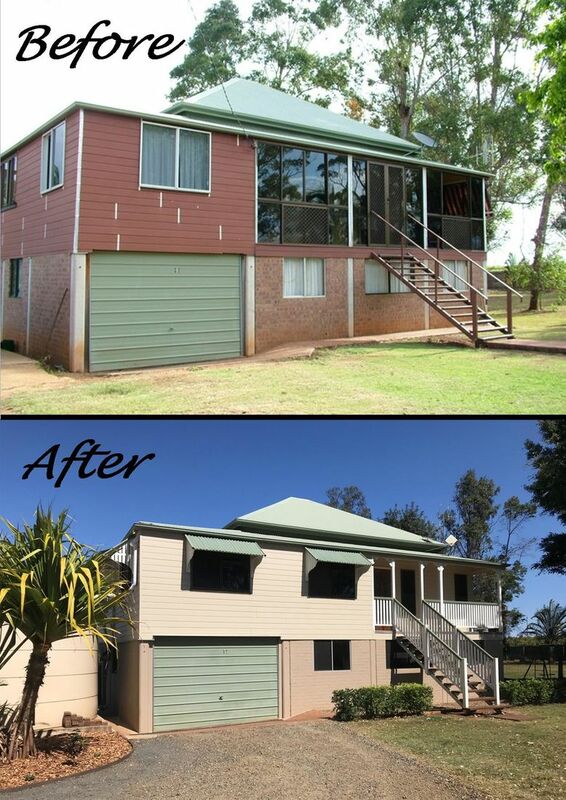 Multi-award-winning Comfort Homes QLD helps homeowners in Bundaberg and surrounds get stunning home renovations and extensions. We bring an unshakeable dedication to quality, efficiency and customer satisfaction into all the projects we take on, so that you can rest assured that you can move in again quickly and when you do, you'll feel right at home. Give us a call today to discuss your needs! So, your family has grown from two to three, five - six? - yet your home stays as small as the day you bought it. Moving to a new home is not only stressful and expensive, but most families we work with profess that it is their love of their current home and location that makes them more interested in expanding rather than relocating. To accommodate for growing families who don't wish to leave their current home, we are multi-award-winning home builders providing efficient, quality home extensions that will see your living spaces grow to suit your family's size. Whether you simply want a larger living room, a space for outdoor living or you want to add extra bedrooms and bathrooms, we can help you with it all. From the first phone call to the last brush and sweep, we provide stunning ready-to-live-in extensions tailored to your needs. 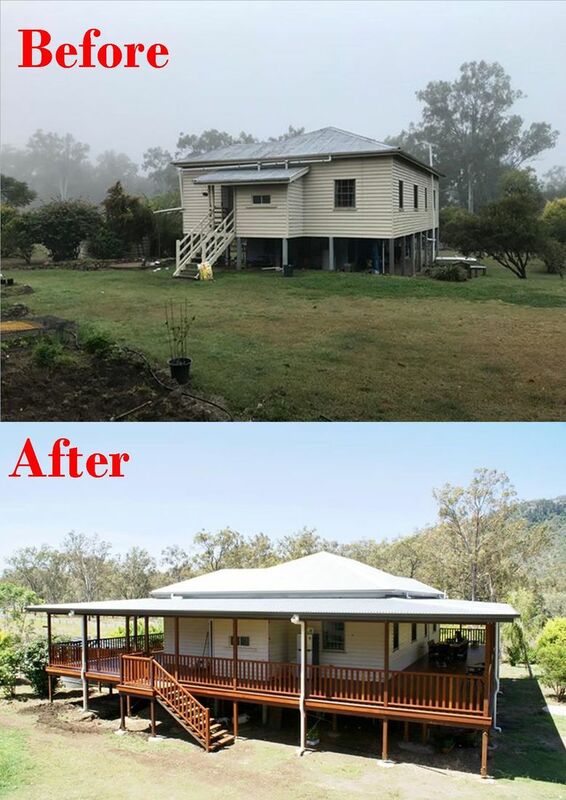 Renovations: the sustainable and more affordable solution. So, the style you loved decades ago has worn thin. Is the wallpaper flaking, are the lists coming loose and the functionality of the living spaces no longer suited to your current way of life? Perhaps your kids have moved out and you no longer need all the extra living space. Perhaps one room could become a bespoke home gym and the other an office. Your imanination (and ours) is the only limit to what your current home can do for you. If you've bought a new home, you'll want to make sure that you've put your own personal touch to it. We'll help you - from your plans or ours - create the stunning, contemporary living spaces you desire. Are you ready to discuss your dream home renovation or extension? 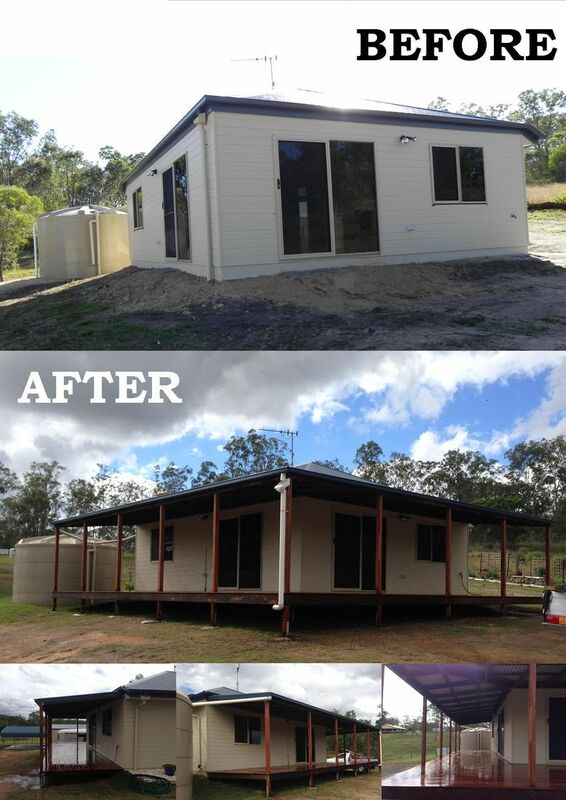 We help families and homeowners from across Queensland and beyond attain the perfect living areas for their needs. Get in touch with Ricky on 0407116977 or Amanda on 0418220268 - we always love to have a chat about homes!